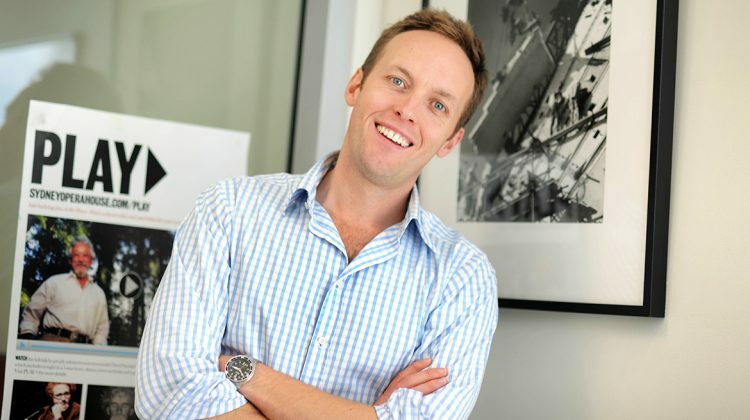 On this podcast we are joined by Christopher Smyth from Inflighto. 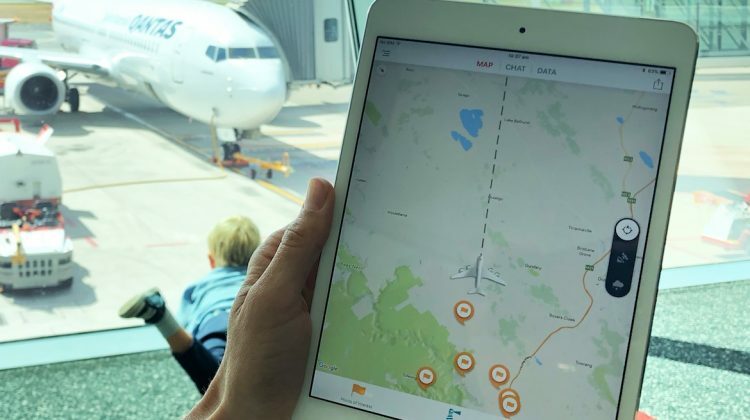 Inflighto is the most sophisticated inflight entertainment and moving-map app available. It was created by pilots for airline passengers. Inflighto shows you up-to-date points of interest, live weather radar, live marine tracking and live natural events on your flightpath. Plus, it has live flight data and up-to-the-minute arrival time – all on your mobile device. Listen in as Christopher explains exactly how the app works and how it’s changing the way we think and interact with inflight entertainment systems.